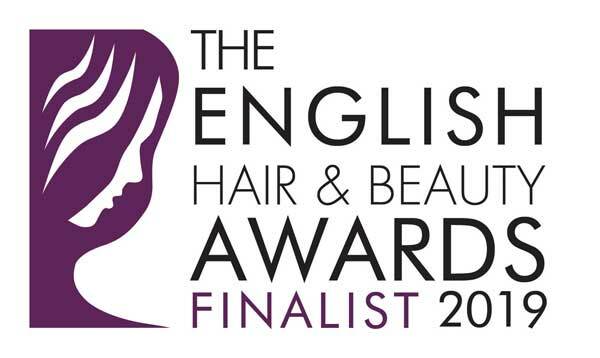 The Plasma Elite treatment provides a non-invasive alternative to traditional surgical skin tightening procedures. 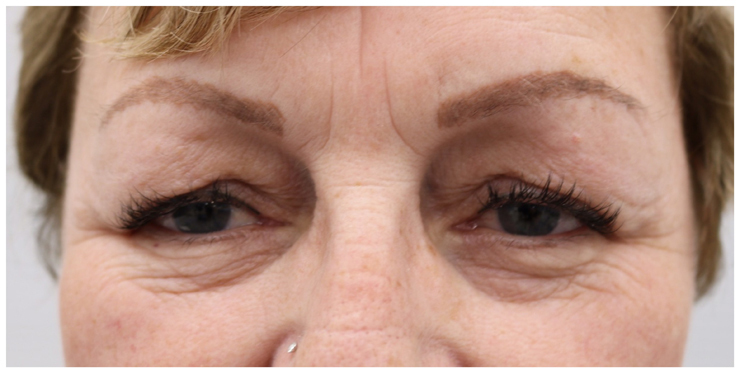 It is an excellent alternative to blepharoplasty surgery for droopy eyelids and excessive eye bags. Great and longer lasting alternative to Botox and fillers. 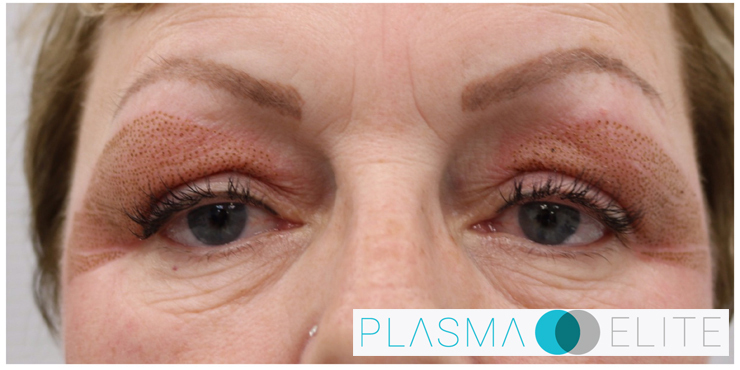 What Does Plasma Elite Treat? The Plasma Elite hand piece produces a tiny flash of plasma by ionising the gases in the air to form plasma. This creates a small arc of energy. The probe tip is able to precisely direct this arc to the skin in very small dots, which turn a light shade of brown. The skin around the dots tightens up as the cells are pulled closer together. 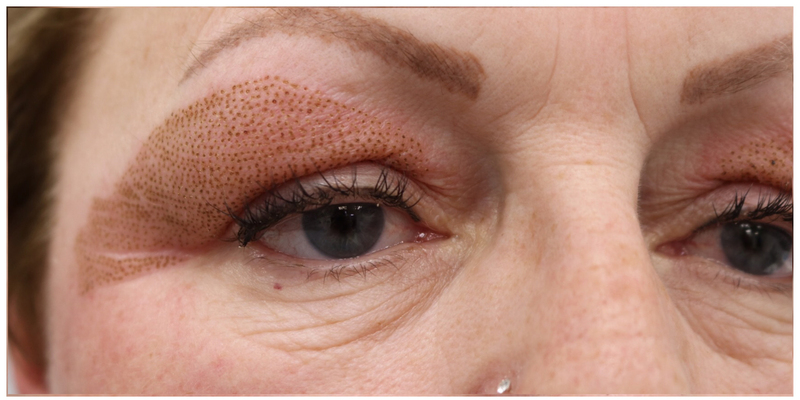 These dots are strategically placed to stimulate maximum contraction and shortening of the tissue fibres, thereby reducing the skin surface and tightening up the loose crepey skin. The skin will continue to contract over the next 4-6 weeks as collagen synthesis will also be increased. The Plasma Elite Pen directly treats the target area only and prevents the spread of heat through its non ablative approach and super fine tip. This helps to avoid over heating the skin, and also causing the excessive swelling often associated with other plasma equipment. Simply put: Plasma is the fourth state of matter. The other 3 are solid, liquid and gas. Plasma is formed by the ionisation of atmospheric gases. In more detailed terms: When defining the various forms of matter, it is common to group them into distinct states such as: solid, liquid, or gas. However, there is another fundamental state of matter, called plasma, which can occur under certain conditions. All matter is made from atoms, which are essentially the building blocks of everyday objects. Atoms are composed of protons (positively charged), electrons (negatively charged) and neutrons (not charged). Atoms combine to form molecules. Is there any downtime? It depends on your individual skin, the area treated, and the skins natural rate of recovery. 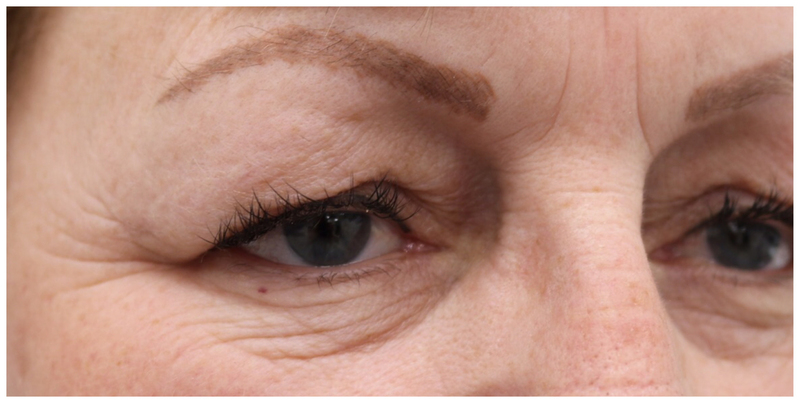 It is normal for sensitive areas such as eyelids and around the eyes, to become swollen for 2- 4 days. Some areas weep slightly after treatment, this is simply lymphatic fluid and is quite normal. The brown spots visible immediately after the treatment, will begin to dry out after a few days and then naturally turn into crusts and flake off. It is vital that they not be disturbed in any way, and it is therefore recommended that you do not apply any makeup directly over the treated area. How many sessions are required? It depends on each individual and the area being treated. Normally 1-3 sessions are needed. A full consultation is required prior to commencing any treatment. How long do the results last? In most cases up to 3 years, but lifestyle, health, and the natural ageing process also have to be taken into account. Is it safe? The Plasma Elite pen is 100% UK manufactured machine, designed according to the safety standards IEC60601-1 and ES60601-1 and compliant with the new 2020 medical device regulations. It’s non invasive, safe and gives immediate results.